The winery De Bortoli was founded 90 years ago by Vittorio De Bortoli, who emigrated from the Italian Treviso to Australia. 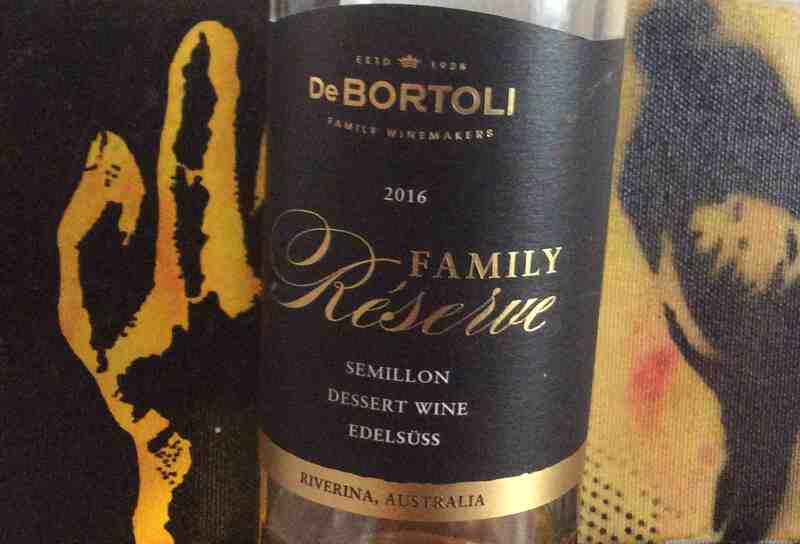 The winery became known beyond Australia only in the 1980 years with the Noble One Botrytis Semillon, produced in the family-owned winery Bibul in Riverina. Today, the De Bortoli family own wineries with around 820 hectares of vineyards in the Heathcote, Hunter Valley, King Valley, Riverina, Rutherglen and Yarra Valley. 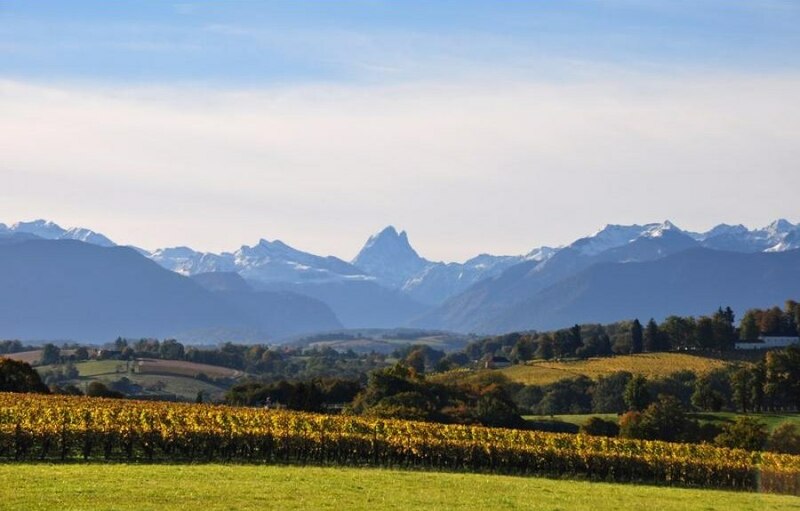 Around 1,500 km separate the foothills of the Alps south of Munich and Jurançon in France, but despite this distance, both have a climatic similarity: the Foehn, a dry warm wind from the mountains, always blowing from the south. 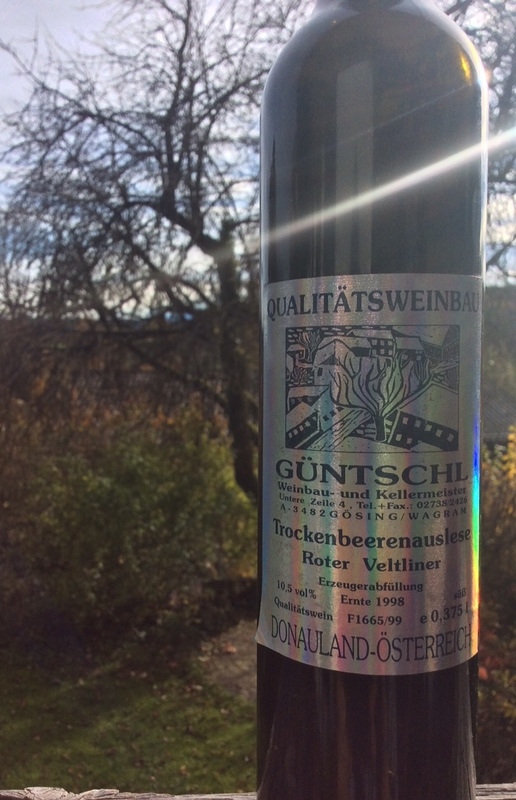 In wine-growing areas north of the Alps, in the autumn, the grapes intended for the production of a sweet wine can dry and rosinate in the vineyard on the vine, naturally concentrating the sugars. 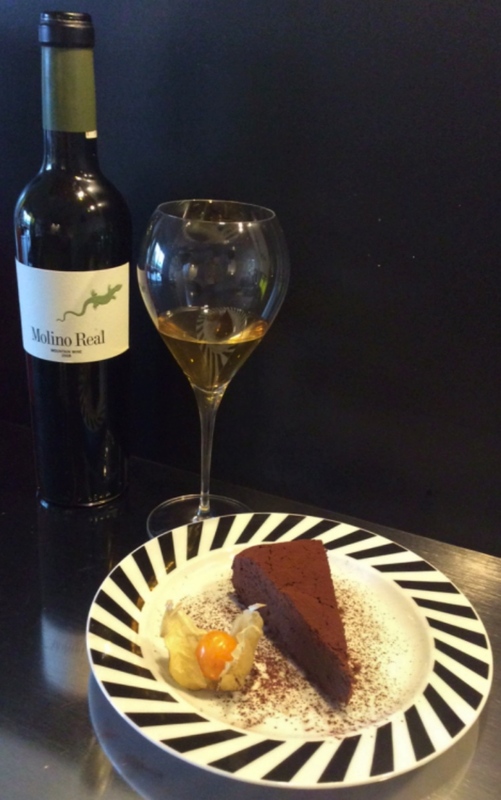 A well-known example of a sweet wine that benefits from the Foehn is a Flétri from Valais. 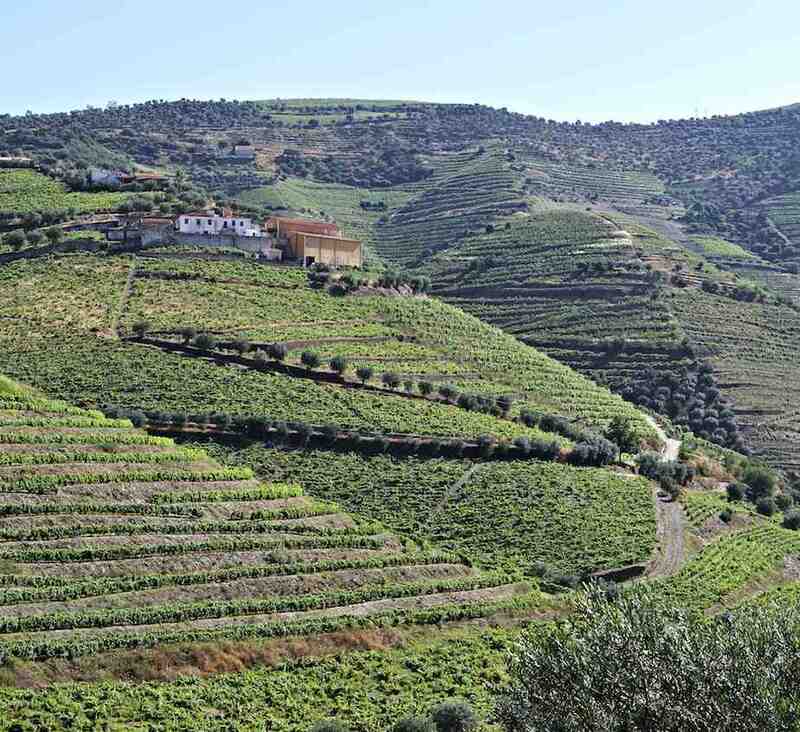 Black Muscat: never heard of it – but maybe already eaten? 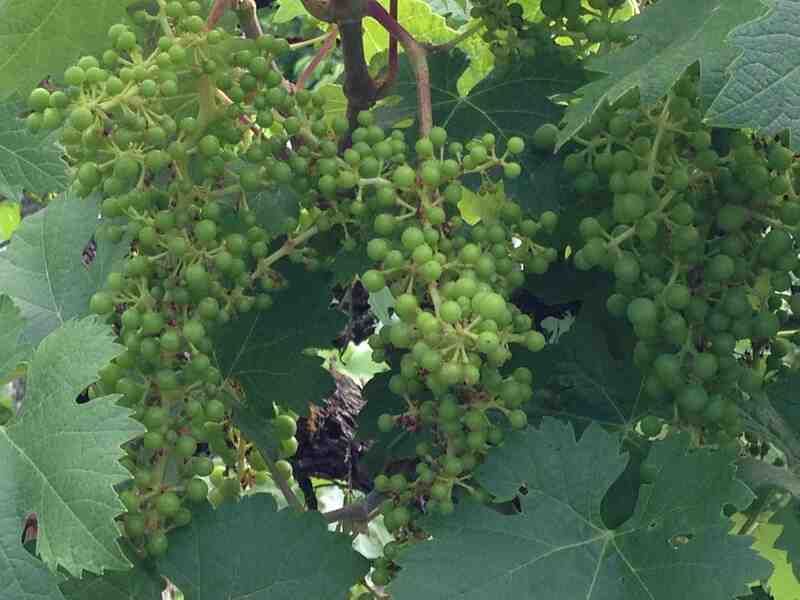 Muscat Hamburg, as the grape is called in Great Britain, is used in many countries mainly as a table grape, because of its ability to survive long transport routes very well. There are more than 60 wine growing regions in Australia, I suppose in this country only few fans of Australian wines know more than a handful of these regions: for example Shiraz from McLaren Vale or Barossa Valley or Cabernet Sauvignon from Coonawarra. In addition to the well-known sweet, alcohol-fortified Rutherglen wines, there are also wines, whose grapes are harvested with Botrytis. 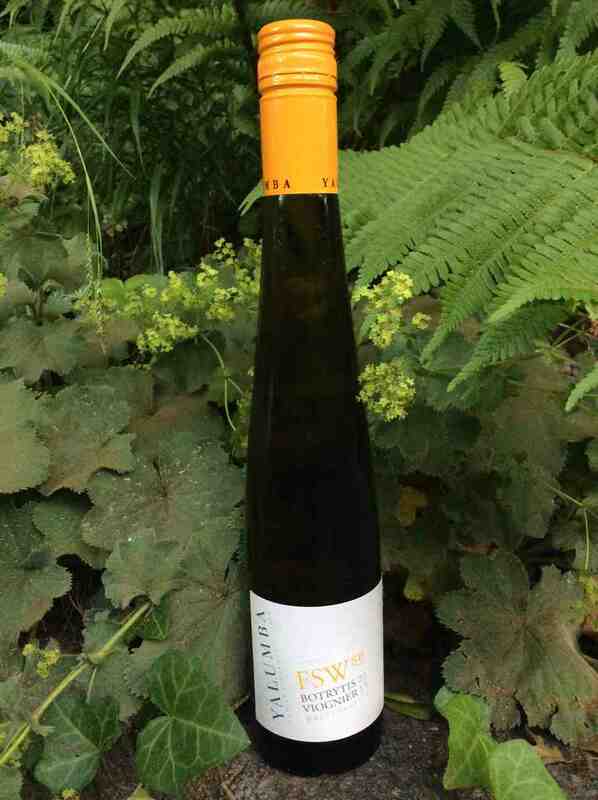 We have a sweet Viognier wine from South Australia, whose name FSW8B Botrytis Viognier 2015 already reveals the noble rot. “We would like to introduce you to the Floralis Moscatel Oro sweet wine from the winery from Torres and at the same time arranged the dispatch of a product sample,” was written in the mail of an agency. 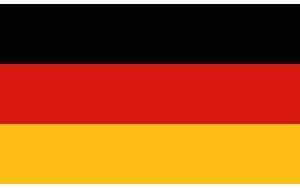 In addition there was an attachment with informations about region, wine and winery. At that time I was in the process of working out more informations about Spanish sweet wines and therefore this wine was ok for me.. From the enclosed information I could see that the Floralis is probably a Mistela, a type of sweet wine that I had barely tasted before, so the Floralis came just right. 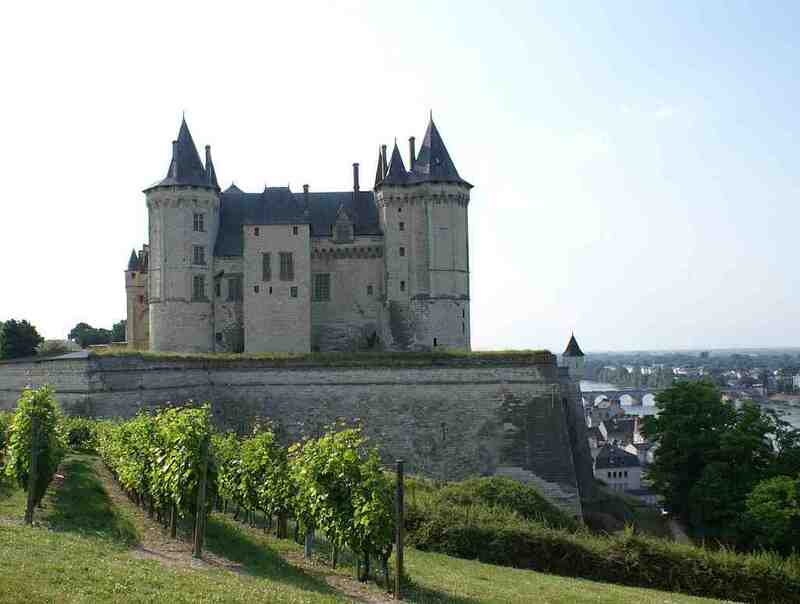 The Loire is known for its castles, unspoiled nature and the longest wine route in France. At the Loire you can find such well-known names as Muscadet, Sancerre or even Vouvray. Around the small town Vouvray and seven other neighboring communities, the eponymous wine-growing area extends in the Loire Valley east of Tours. 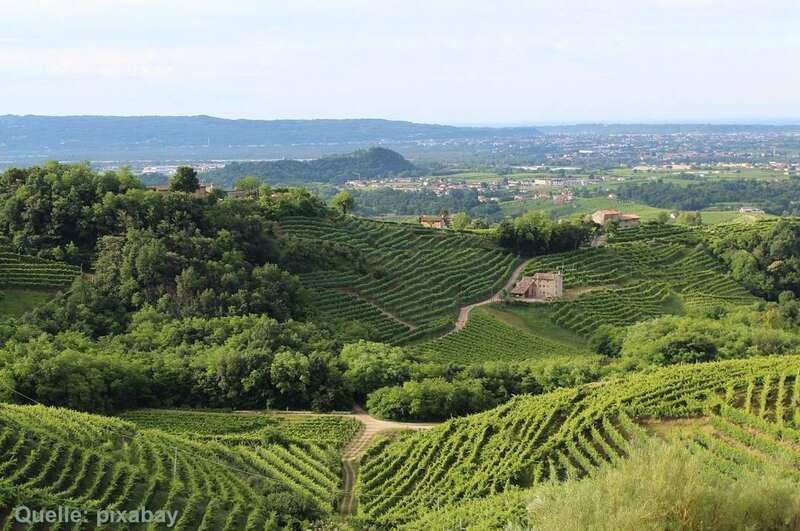 The vineyards are located on slopes made of tuff limestone, the top layer consists of flint clay or clay sand. The Vouvray is made in different styles from Chenin Blanc, whereby also a share of 5% Orbois Blanc is possible. Chenin Blanc is a grape variety with high-acid that produces very long-lasting wines in Vouvray. Nearly 20 DOC or DOCG sparkling wines of different Moscato varieties are available in Italy. Almost all are sweet. Among the best known are the Moscato d’Asti DOCG and the Asti Spumante DOCG. In addition to the Moscato sparkling wines originating from controlled areas of origin, there are a variety of sparkling wines from Moscato, which are marketed as land wines from Italy. When speaking of Málaga,usually it is meant a sweet alcoholic wine known since antiquity. 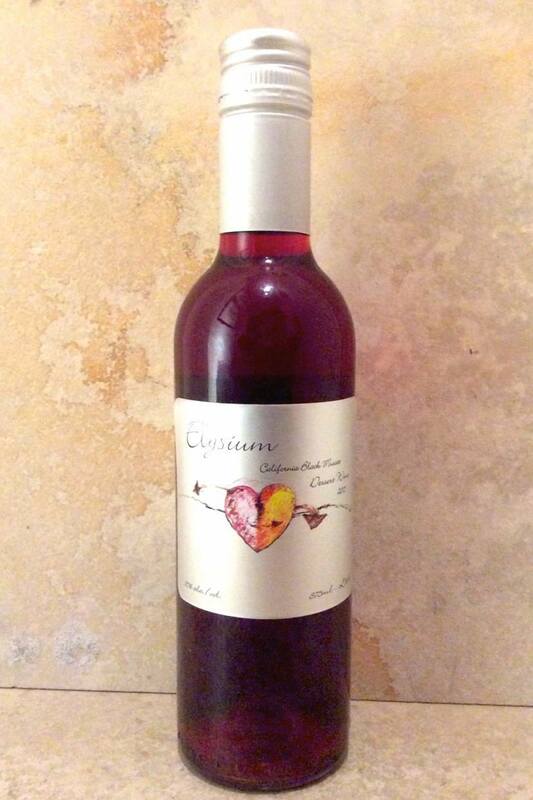 This wine is rich in alcohol because pur alcohol has been added and sweet, because the alcohol stopped the fermentation and thus preserved the sugar of the grapes.